Launched in 2009 for the purposes of hosting the 2009 CSEB National Student Conference, the Ottawa chapter continues to thrive today with annual activities including organization of the School of Interdisciplinary Health Sciences Undergraduate Epidemiology Poster Day, CSEB-UofO Research Seminar Series, and PowerPoint Karaoke. 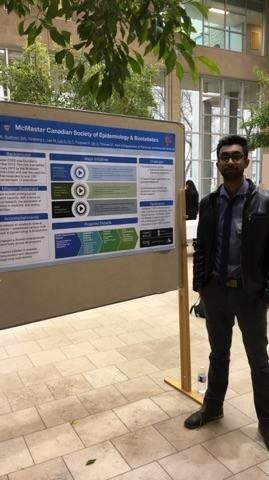 The mission of Western University’s Student Chapter of the Canadian Society for Epidemiology and Biostatistics – CSEB @WesternU – is to facilitate professional development, continuing education and research dissemination for students and recent graduates of the Department of Epidemiology and Biostatistics. See more pics from the speed mentoring event here. 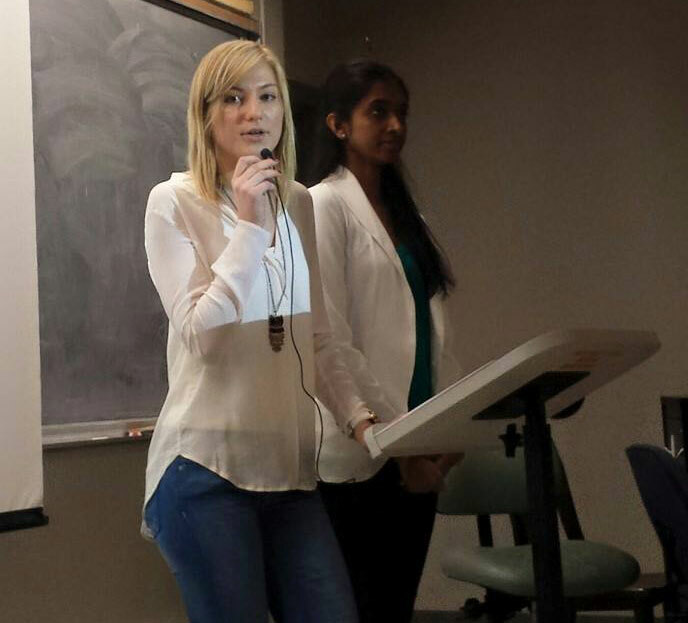 Founded in the summer of 2015, CSEB-UW seeks to promote the disciplines of epidemiology and biostatistics at the University of Waterloo, with the goal of encouraging students to pursue further study in both disciplines. 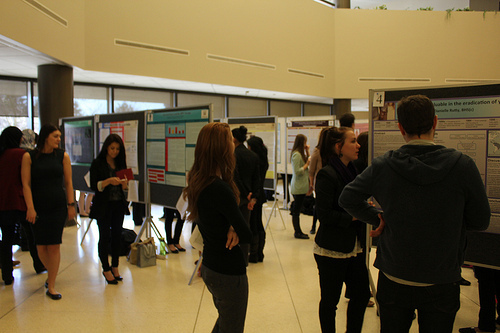 Our events focus on raising interest and awareness about epidemiology and biostatistics, as well as providing practical guidance on topics such as internships, graduate school, and COOP programs, as well as recognition of student research conducted at UWaterloo. Interested students are encouraged to email us at cseb.uw@gmail.com and follow us on Twitter at@CSEB_UW. 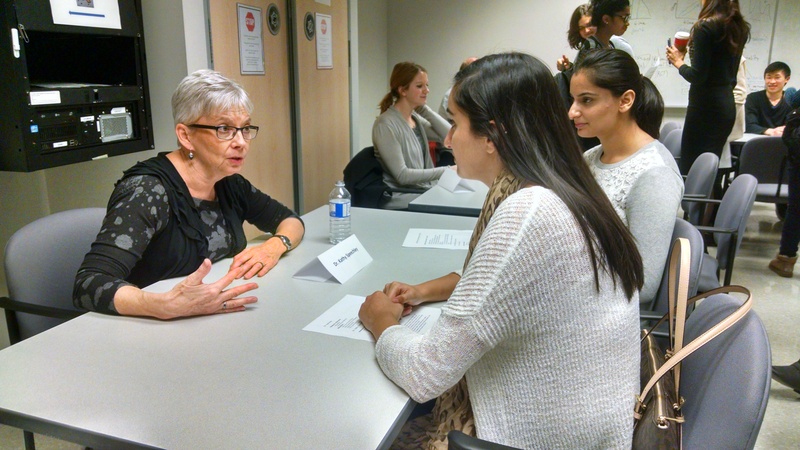 CSEB-UW was proud to hold its inaugural event, a Career Day, on September 21, 2015. 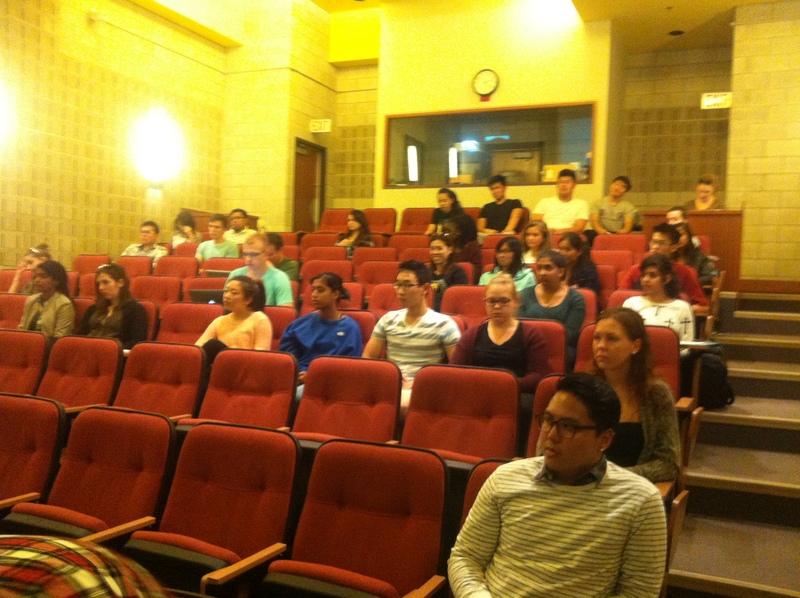 Approximately 30 students attended the event to hear advice on careers in epidemiology and biostatistics, and public health. 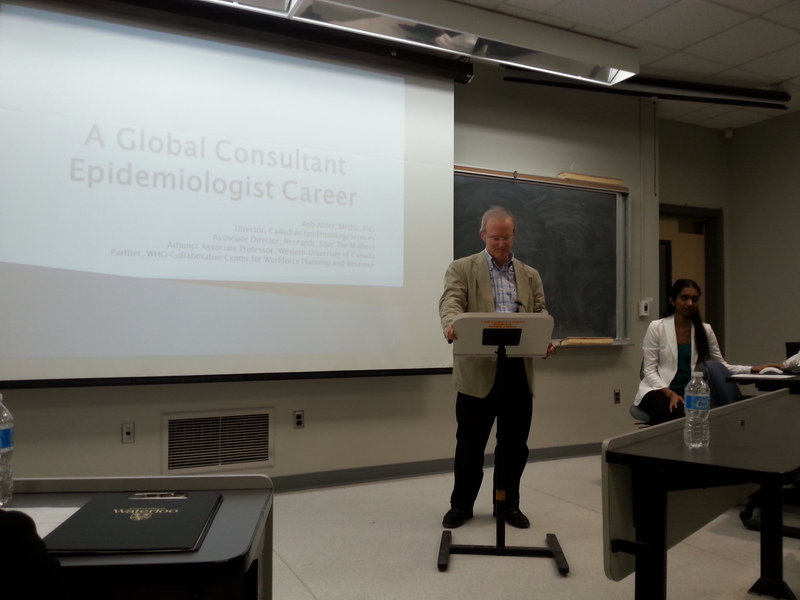 The panelists, Dr. Mark Oremus (School of Public Health and Health Systems, University of Waterloo), Dr. Cecilia Cotton (Department of Statistics and Actuarial Science, University of Waterloo), and Ms. Maryam Iraniparast (PhD Candidate, School of Public Health and Health Systems, University of Waterloo) also discussed tips and tricks for applying to graduate school. 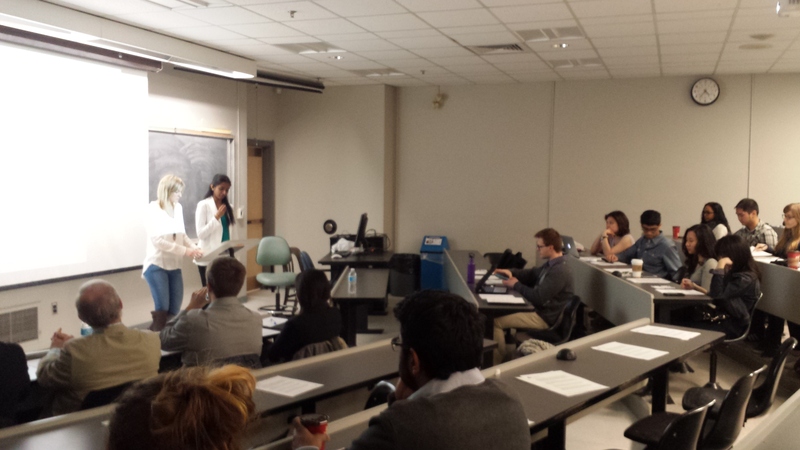 On November 18th, 2015, CSEB-UW held a second career day event, focusing on graduate programs in public health. The panelists included Dr. John Garcia (Associate Director, Graduate Professional Programs, School of Public Health & Health Systems), Dr. Linda Jessup (Associate Director, Undergraduate Studies, School of Public Health & Health Systems), Michelle Fluit (Professional Graduate Programs Coordinator, School of Public Health & Health Systems), Danielle Fearon (Graduate Student). 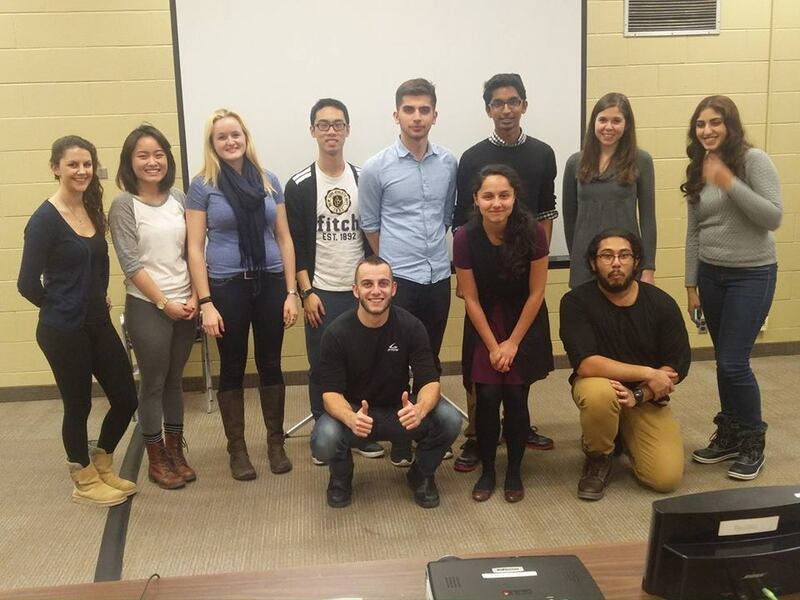 During the Winter 2016 semester, CSEB-UW organized a mentorship program for first-year students majoring in Health Studies, Public Health, and Biology. Upper-year students provided advice on COOPs, internships, extracurricular activities, and upper-year courses. A professional photo shoot was also organized for students interested in taking headshots for LinkedIn. More events will be planned in the next few months, including panel discussions and a 3-minute undergraduate thesis event. Be sure and check our Facebook Group for the latest news. The McMaster CSEB Student Chapter is an interdisciplinary, student-run organization at McMaster that aims to provide an avenue for undergraduate and graduate students to explore their interests in Epidemiology and Biostatistics through networking with students and professionals alike. McMaster faculty to engage students in problem-based learning and teach students skills that are applicable in clinical epidemiology and biostatistics. It focuses on helping students who are new to doing research and may require additional background before delving deeper in their work. 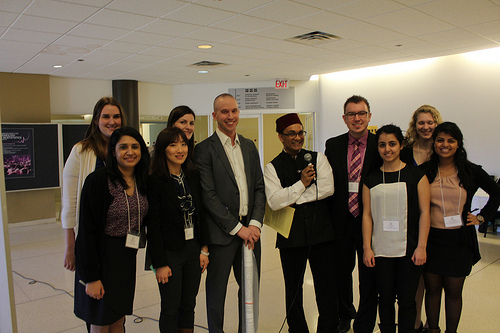 It has the secondary goal of facilitating networking between like-minded students and health professionals. Are you interested in research, but not sure how to get involved? Come out to CSEB’s “Falling in Love with Research” speed dating event. This is a great opportunity for undergraduate students to talk to medical students and graduate students who are involved in clinical research. Don’t miss out on a chance to ask all your questions, make connections, and have a great time! 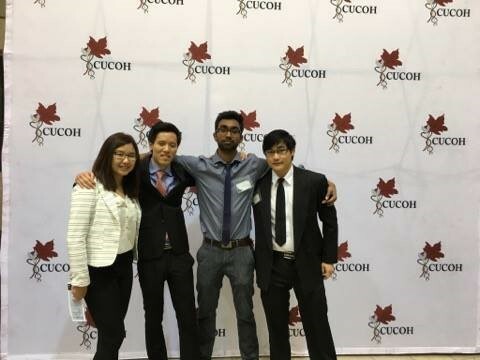 Four of our executive members presented the CSEB as an initiative at one of the largest student run healthcare conferences in Canada at Queen’s University. We displayed what has been accomplished by bringing the CSEB to McMaster University thus far and talked about some of our future plans, including our summer skills workshop, research seminars, and undergraduate blog initiative. Our presentation team placed first by delegate’s choice at this competition, marking a huge success for the chapter! The winnings will be used to fund our 2017 summer skills workshop. Introduce undergraduate students to the field of research through the perspective of professors, graduate and successful undergraduate student and provide some insight into working as a research assistant. 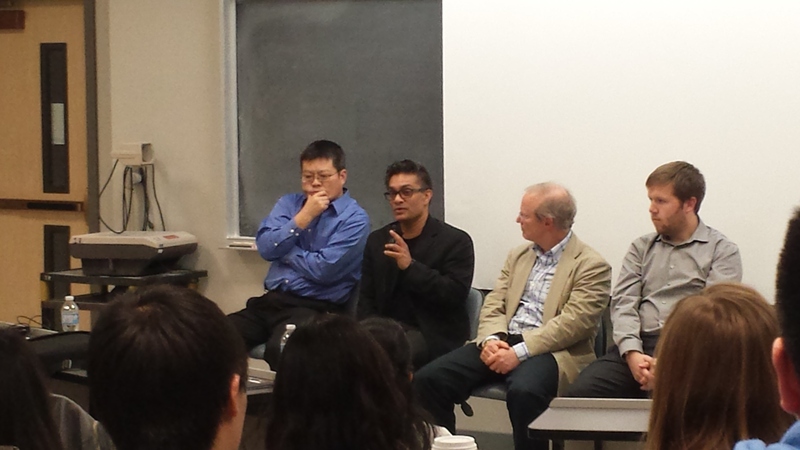 Dispel common preconceived notions of what it takes to obtain a research position. The research blog is available on the chapter’s official website as an opportunity for the student body to write about current breakthroughs in epidemiology and/or biostatistics research. The initiative aims to foster critical thinking and the development of novel ideas through peer collaboration and blog discussion.